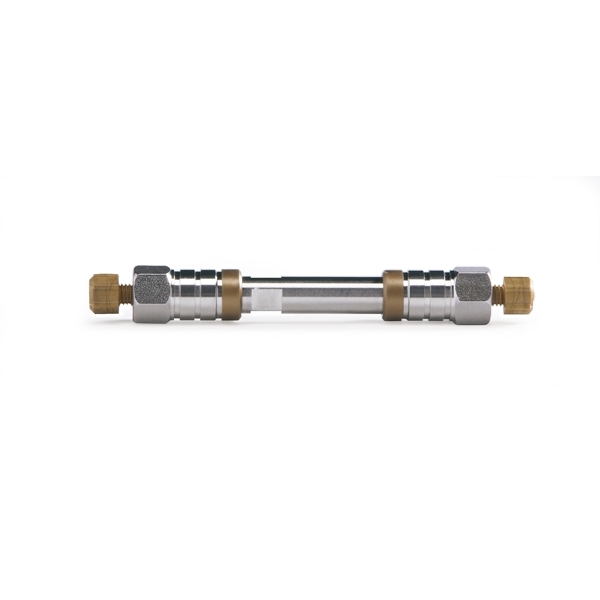 Achieve exceptional peak shape and resolution for your HPLC and LC/MS applications with these endcapped, ultrapure, silica-based columns. 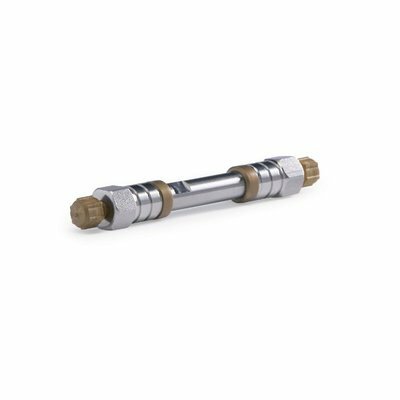 Meet the challenges of modern chromatography with state-of-the-art columns that provide outstanding performance and consistent separations. Twelve different chemistries are available so you can optimize separations and maximize productivity. Get outstanding peak shapes in reversed phase, ion exchange, HILIC, or normal phase chromatography.